Hydra-Shoc® technology is ideal for treating aqueous solutions with high flow rates and low amounts of solids. 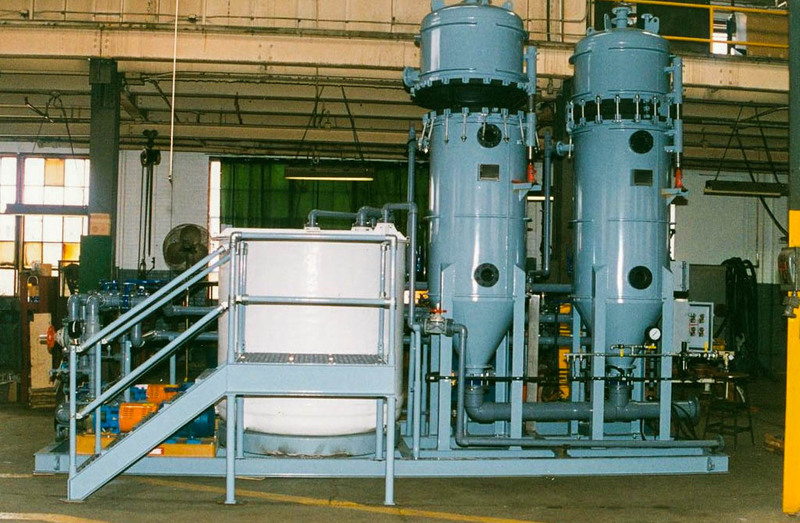 Ideal for light polishing and solids removal, Hydra-Shoc® filtration is useful in treating various types of feedwater, brine solutions, raw water, wastewater, and other applications in the chemical, chlor-alkaki, and food and beverage industries. The membranes filter solids down to a 1 micron level and are ideal for brine pretreatment and harsh chemical environments. Still have questions? 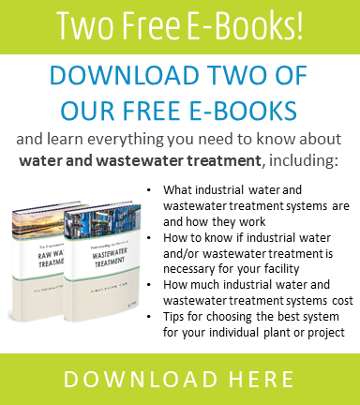 Contact us today to find out if this filtration technology is right for you.